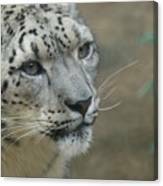 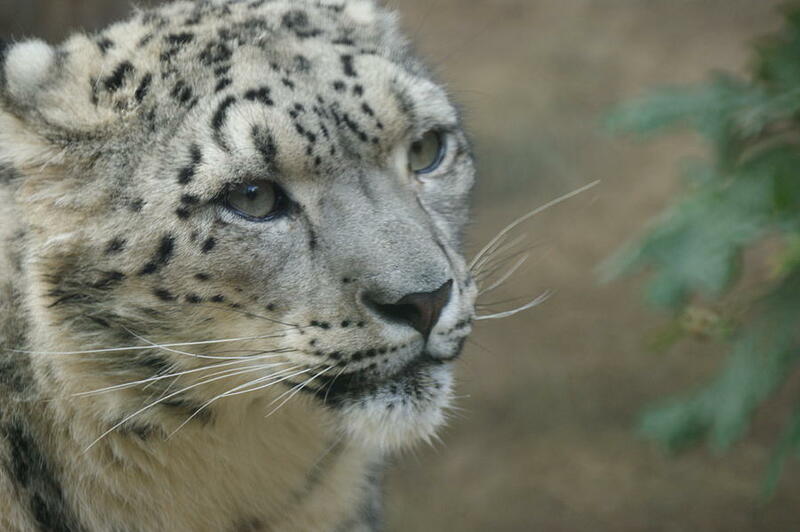 Snow Leopard 8 is a photograph by Ernie Echols which was uploaded on October 7th, 2010. 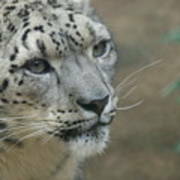 Photo of a Snow Leopard. One of your greats Ernie! 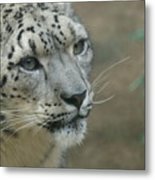 You really did this magnificent cat justice here!